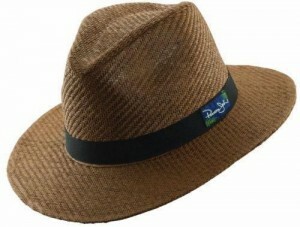 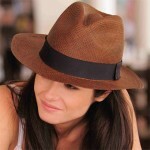 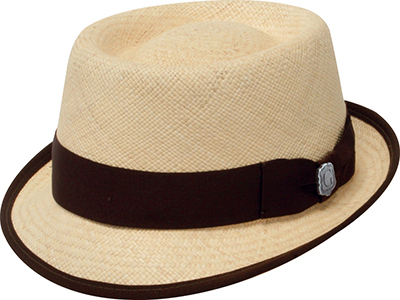 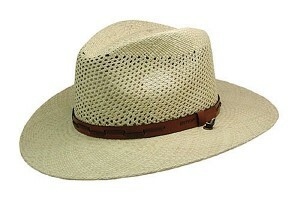 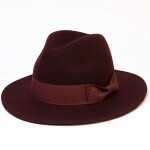 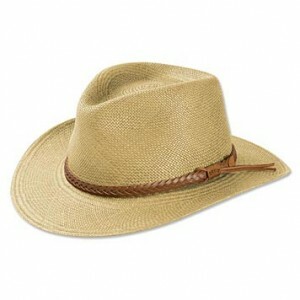 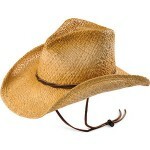 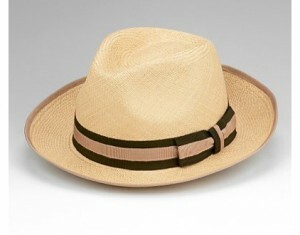 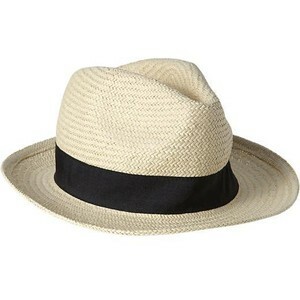 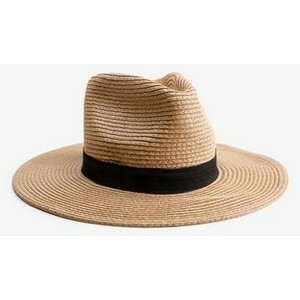 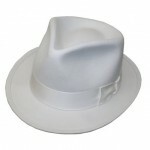 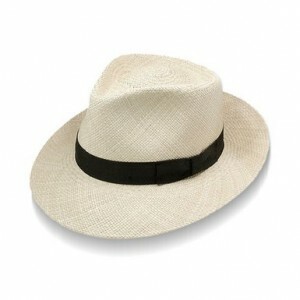 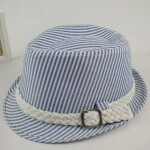 The straw Panama hats are exclusive heritages which are bound to feature in every men and women’s wardrobe. 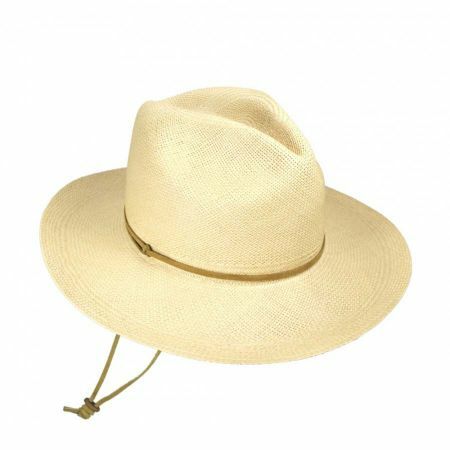 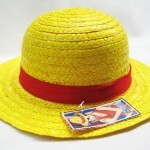 The straw hats are cool and light on the head and exactly carved for a graceful finesse and refinement of the looks of men and women. 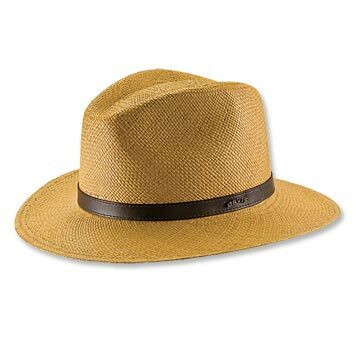 The crushable, dimpled crowned hat with floppy brims being flexible can be adjusted by the women downwards to protect against 98% UV rays. 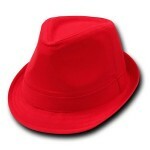 They can also showcase an open profile to display self confidence and poise. 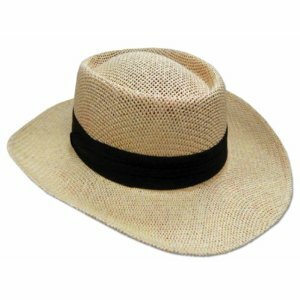 Ladies must get ready for winks and whistles when the wearing the sexiest maxi dresses and elegant Panama Straw Hat on the beach. Published on August 21st 2015 by admin under Panama Hats,Straw Hats. Article was last reviewed on 12th November 2016.